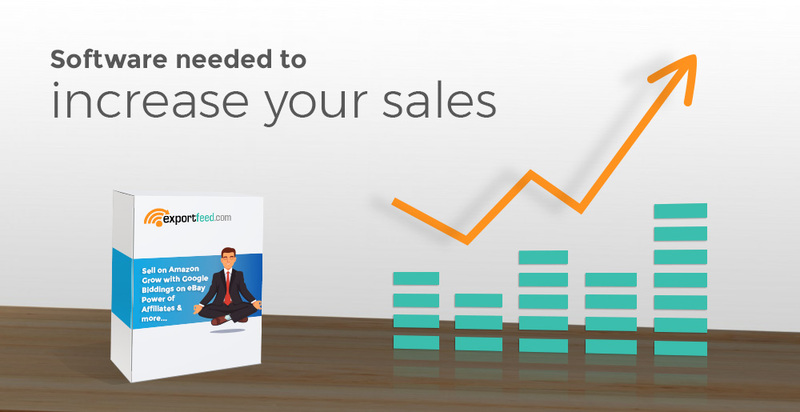 ..a software created with the focus to increase your sales? Change the title of your products: Amazon has clearly defined how your product titles should be based on the product categories that you list. You aren’t allowed to add promotional words but there still remains some clever tricks to engage the customers. Your feed management software should be able to allow you to apply those tricks for your BigCommerce products. Image optimization: A picture can tell a story better than words. But Amazon has its restrictions regarding the product images. When you are syncing your BigCommerce products with Amazon, you will need to send proper images. But that’s only one side of the story. You can send multiple images for your BigCommerce products to Amazon and needless to say your feed management software should allow you to implement the tweaks for this also. Orders mean sales and need quick action: The orders that you receive for your Amazon based products need to be processed and dispatched quickly. Amazon is strict in customer experience. If you are able to send your products to Amazon using your feed management software, you also need to be able to receive orders in the same place. This speeds up your selling process on Amazon and will benefit you on the seller ratings. Proper track of your inventories on both platforms: When you make a sale, your inventory quantity on any one platform decreases but what happens if the other one doesn’t. It may be a business havoc if you are overselling products which take time to re-stock or are limited in supply. This issue needs to be addressed before it takes place. The only way is to get a feed management tool that offers you both way real-time inventory sync. Starting should be super easy – If the installation and setup requirements confuse you, think how much using the tool will gobble your mental energy. You should have a place to put your questions – If you are given a tool without the knowledge to use it, it’s same as locking you in a dark room with the hope that there’s greenery around you. Answers, answers, and answers – Quality of the answers you get to solve your problems and the time for responding to your questions matter. Time is definitely a matter of essence and your business success depends upon it. Features are something but simplicity to use is a must – If your feed management is like custom coding your website, you are probably better off with using the CSV or other file formats. The market is dynamic and so should your tool be – If there are no updates or if you don’t see changes within a certain interval, probably the creators have lost faith in their tool and you should Abandon the ship when you still have the time, after all, Amazon will definitely penalize errors. 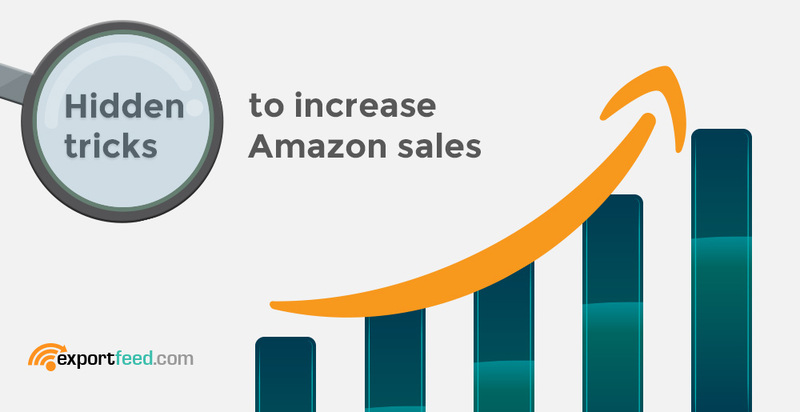 With these few tips, stay safe and choose the right path to increase your BigCommerce sales revenue by adding Amazon as the sales channel. Aim towards building your brand outside of Amazon also while following seller rules. Keep a higher target than to just sell a few products on Amazon and improve your branding through product packaging also. Make sure that you deliver the same information and pricing on your BigCommerce store and Amazon seller and other sales channels. If you have a higher sales target, don’t hesitate to use the Amazon sponsored products for quick sales boost – be sure to deliver the best service. If you are just starting to send your products to Amazon, our helpful support team of ExportFeed can make your feed management tasks really easy. Feel free to let us know when you need our support. 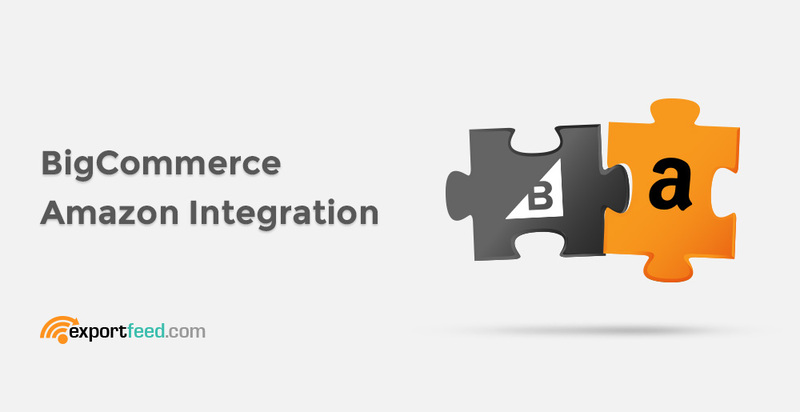 Start BigCommerce ExportFeed Integration Today!